Graduated in Medicine and Surgery at the University of Pavia in 1977 and Specialized in Pediatrics at the University of Florence-Italy. In the last ten years, he has been essentially working on epigenetics, environmental carcinogenesis and DOHaD-Developmental Origins of Health and Diseases. Between 2008-2015 Ernesto has been President of the Scientific Committee of ISDE Italy, to which it added between 2010-2015the presidency of the Scientific Committee of ISDE (International Society of Doctors for Environment). 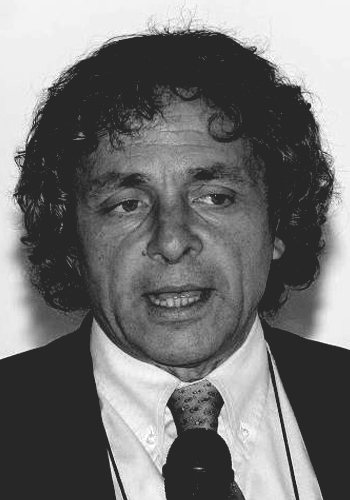 He has been a member of several committees, among which: the ECERI Scientific Board (European Cancer and Environment Research Institute), the Scientific Committee of ARTAC France (Association pour la Recherche Therapeutique anti-Cancéreuse), the Committee on Environmental Carcinogenesis AIOM (Italian Association of Medical Oncology), the ENSSER (European Network of Scientists for Social and Environmental Responsibility), PH (Environment & Public Health) Panel - European Society for Research and Prevention on Environment and Health (European SREH), Children Environmental Health Group of the SIP (Italian Society of Paediatricians), Children Environmental Health Committee FIMP (Italian Federation of Medical Pediatricians). He has also worked as a consultant at WHO Children Environmental Health (CEH) training projects Group.